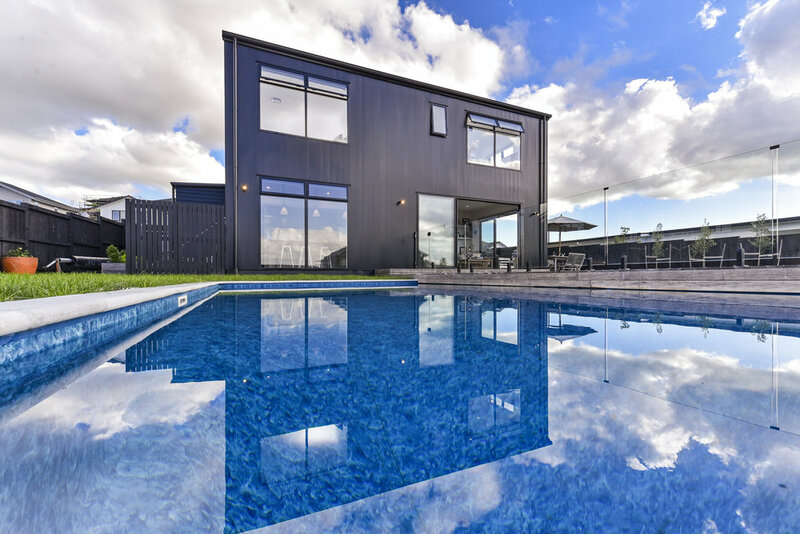 This home has been designed as a stand point for what’s possible in a subdivision for those wanting to make the move north of the city to the popular community Millwater is. The dramatic style of the house is a statement of who they are with their background in the design industry, while catering the needs of their family with two younger children. 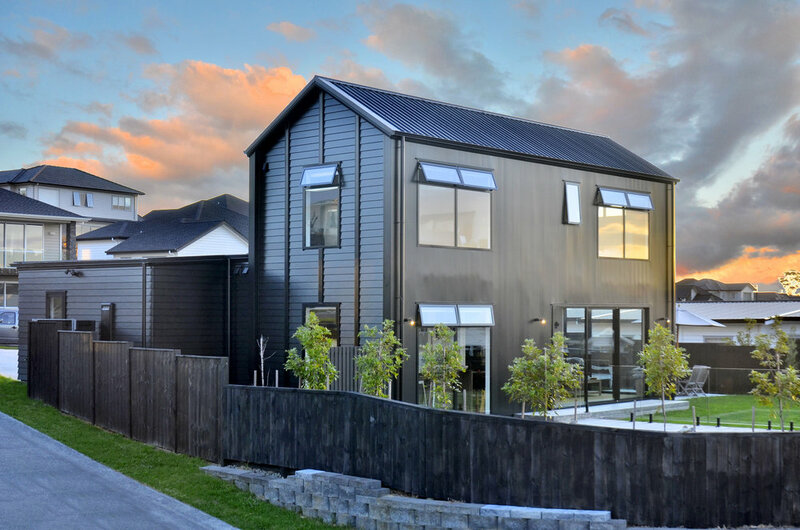 They were after an industrial barn like look, much in contrast of the neighbouring properties. 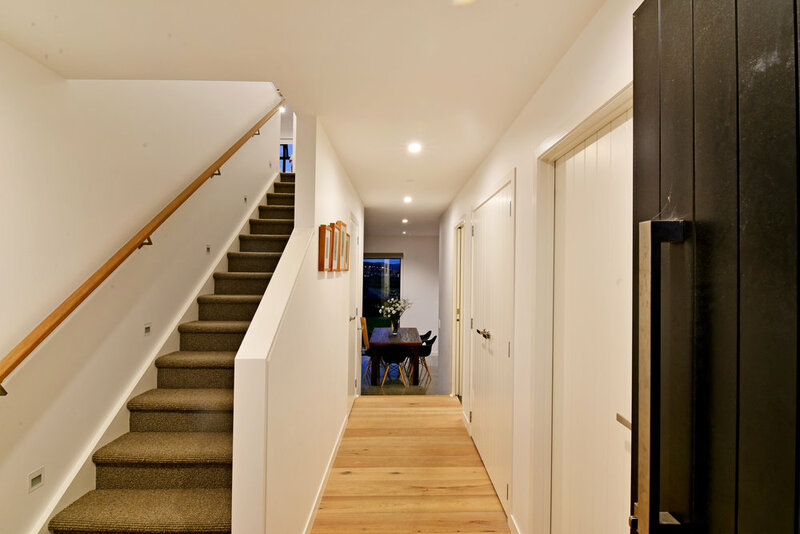 The home represents a client typical to that of The House Company - a passion for design and flare who wants to have a home they are proud of, understanding quality and not settling for anything less.